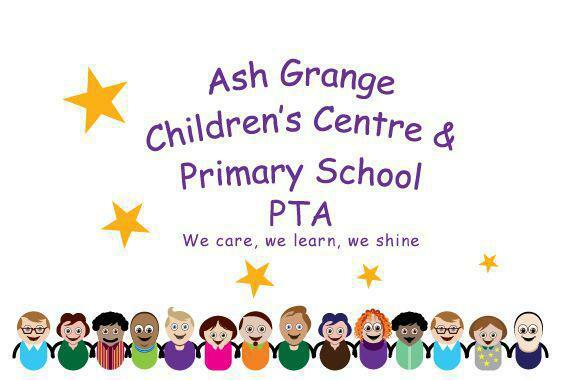 The PTA is a parent association at Ash Grange Children's Centre and Primary School and to which all parents/carers are automatic members. The Team - are listed below, new members are always welcome and are very much needed so more activities can be organised for the children and parent's benefit. Everyone is welcome to come to PTA meetings, the details about meetings are in the school calendar. The committee were elected at the meeting on 18th September 2018. The focus of funding this year is on providing the children with playground equipment. Some of the events our PTA have organised. Can you guess which mum and daughter belong together?